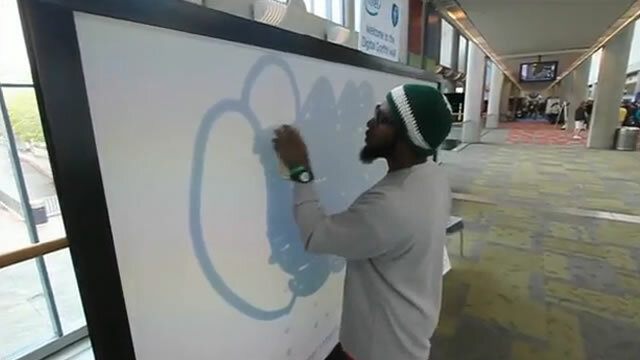 The Intel International Science and Engineering Fair (Intel ISEF) is the world's largest pre-college science fair. Each May, more than 1,500 students from over 65 countries gather to display their independent research. 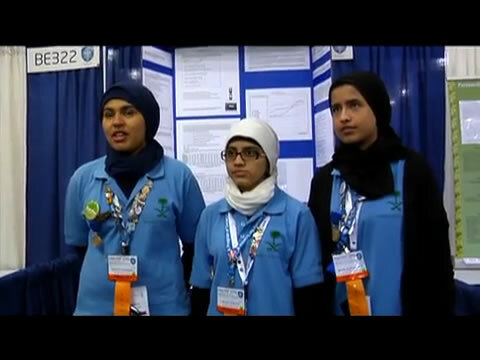 Senior division winners from USEF will be eligible to compete in the Intel ISEF. Students must compete in one of the regional Intel ISEF affiliated science fairs to win the right to attend the Intel ISEF. Each affiliated fair may select 6 projects to travel to the Intel ISEF to compete. Administered by Science Service, a non-profit organization, and sponsored by Intel, the Intel ISEF provides an opportunity for the best young scientists from around the globe to share ideas and showcase cutting-edge science projects. Visit the Intel ISEF website to learn more. 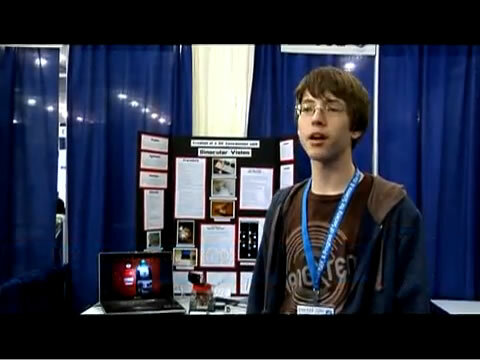 Check out these great videos from intel ISEF 2010 in San Jose. Recognize anyone in them? Way to go Team Utah!